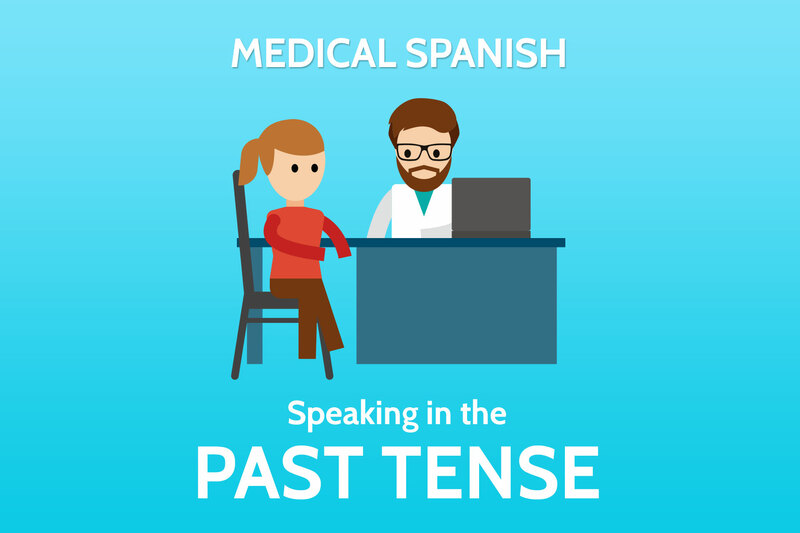 The past tense in Spanish is one of the more tricky concepts for English speakers learning Spanish. Since there are two primary past tenses, it’s a little like SER vs ESTAR, POR vs PARA and Subjunctive vs Indicative. In this course I take a deep dive into the two primary past tense verb conjugations in Spanish: Preterite tense and Imperfect tense. I teach you the regular forms of the verbs, irregulars, stem changers, and verbs that change meaning in the past tenses. The most difficult concept of this course is how to know when to use which past tense in Spanish. My time-tested and easy to remember acronyms will help you distinguish between preterite and imperfect past tense verbs in Spanish. I’m including quick and easy video lessons, downloads for further study, flashcard practice activities and quizzes to test your knowledge. Study the past tense verbs we’ll be working with in this course! Join the course today and master past tense verbs in Spanish!